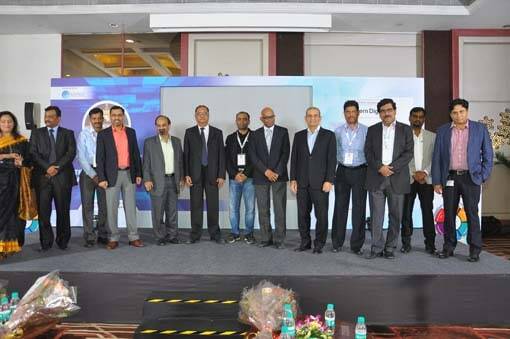 India’s biggest-ever Blockchain event, “Blockchaining India's Digital Future – Blockchain and ICO”, concluded on a highly successful note in Mumbai. 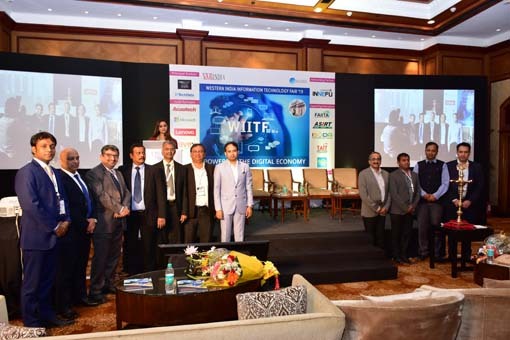 The day-long event aimed to increase awareness and know how on blockchain technology and its implementation across various sectors of the Indian economy. 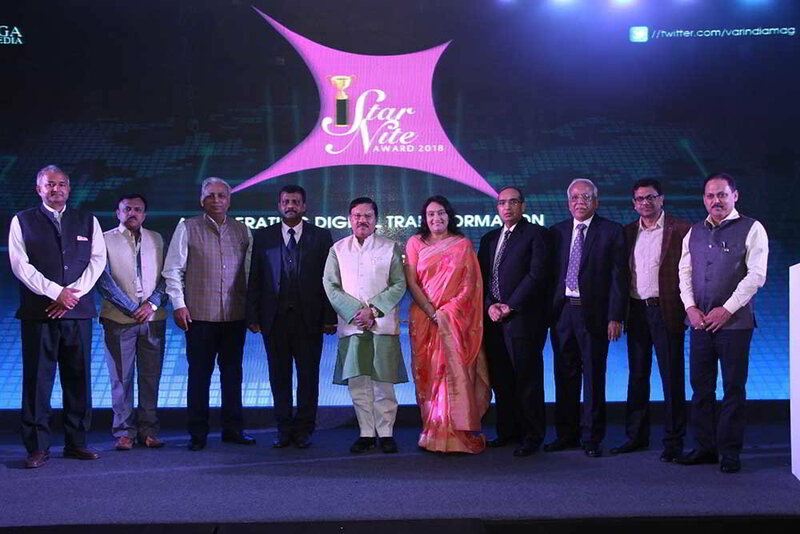 It is reported that the Blockstein and Innov8, in association with the Indian Blockchain Council, have planned to conduct a series of such events to shed more light on different aspects of blockchain technology. In order to achieve this objective, they have partnered with In2IT Technologies to build a community over Blockchain technology across India. The events are scheduled to take place in the next three months across all major cities in India, including Delhi, Bangalore, and NCR, among others. The underlying idea is to open Indian Blockchain Council chapters across all major cities and build the developer and enthusiast community for Blockchain in India. The event in Delhi will be held on October 7, 2017. As per the Deloitte-Assocham report, published in April 2017, the disruptive potential of blockchain, with its decentralized ownership, immutability, and cryptographic security, is now catching the attention of top executives across industries. Moreover, according to the global research firm MarketsandMarkets, the Blockchain market is estimated to grow from $210.2 million in 2016 to $2.31 billion by 2021. With increasing awareness regarding the huge range of benefits associated with moving their operations to the Blockchain-as-a-Service (BaaS) platform, enterprises aim to solve complex, real-life problems using blockchain platforms. The pioneering event successfully positioned itself as an interactive platform where startups, technologists, finest minds of the fintech ecosystem, thought leaders, analysts, and blockchain enthusiasts from across the globe shared their knowledge on one of the most sought-after technologies in the world – Blockchain. During the event, Indian Blockchain Council (IBC) has joined hands with two startups over the conference to help them build the solutions over Blockchain. Moreover, IBC and Blockstein have got together to start the developer community for building the blockchain technology ecosystem globally. Bosom friend This is Milo develop RISK-FREE foundation. SAFE is a lower layer blockchain modern technology system. incorporating DarkNetCoin2 (DNC2) as well as VoteChain (ELT), with the introduction of clever agreements. RISK-FREE With four significant application fields. SafePay: PromptPay & PrivatePay. SafeAsset: asset administration and token issuance on the RISK-FREE public chain. SafeChat: exclusive and also secure communication. SafeVote: transparent ballot. You can deal SAFE at: dragonex.im zb.com hb.top oex.com coinegg.im chaoex.com kex.com www.bitpie.com www.btctrade.tv www.coolcoin.me Do you desire a worthwhile financial investment chance? Would you like recognize even more innovation concerning Bitcoin and also BlockChain? If you wish to make more cash, Thanks for visiting contact us:. Web：anwang.comEmail：foundation@anwang.com Twitter: https://twitter.com/safe_2018 Reddit: https://reddit.com/u/safe_2018 Faebook ： https://www.facebook.com/anwang.safe/. Finest pertains to! Milo.